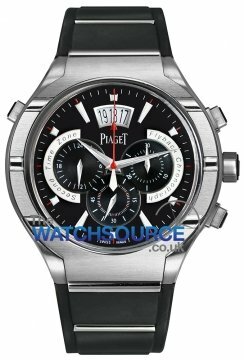 Piaget Watches were founded in 1874 by Georges Edouard Piaget at a family farm based in a small village of La Côte-aux-Fées in the Swiss Jura Mountains. The company was founded as a manufacturer of watch movements. 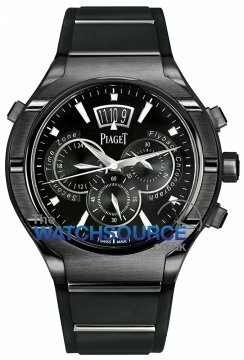 In 1911, George Edouard Piaget passed the brand on to his son Timothée Piaget. 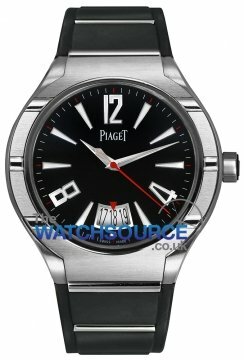 The company has been dedicated to the production of wrist watches ever since. 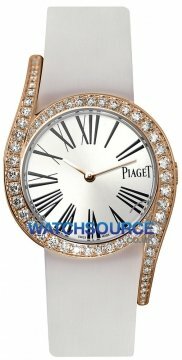 In 1988 Piaget manufacture was bought by the luxury Richemont group.